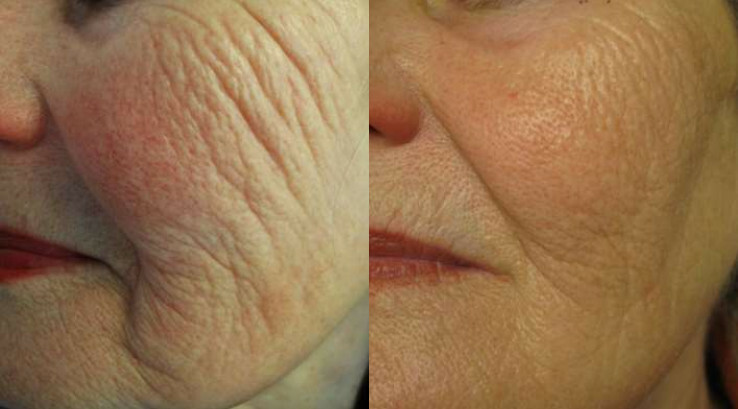 This beautiful patient complained of under eye bags. I performed a lower eyelid blepharoplasty and micro-droplet fat transfer to smooth the transition and natural contour to her eyes. 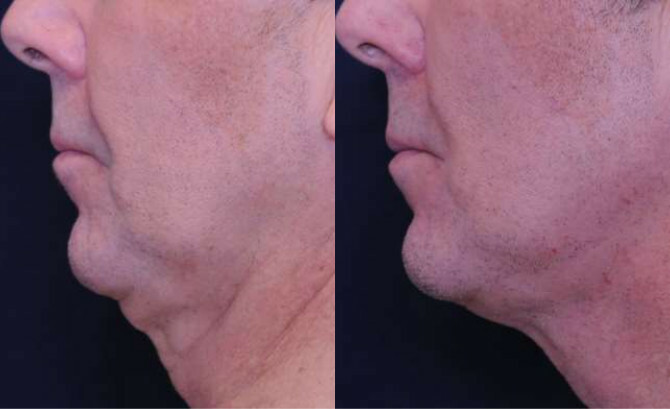 Lower eyelid blepharoplasty with Co2 laser resurfacing. 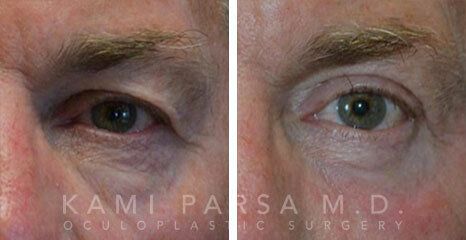 Lower eyelid blepharoplasty and fat injection. 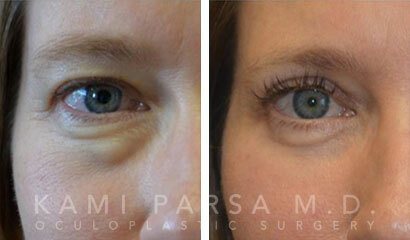 Lower eyelid blepharoplasty with chemical peel.